OMG my book is out! Loose!! Running amok!!! Do I have your attention now? Good. 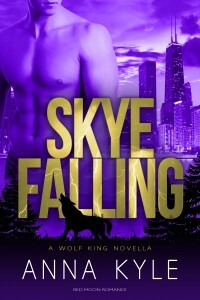 My novella, SKYE FALLING, catapulted into the world last week and is available online everywhere. And the reviews give me the warm fuzzies! Holy crap my book is nearly here! 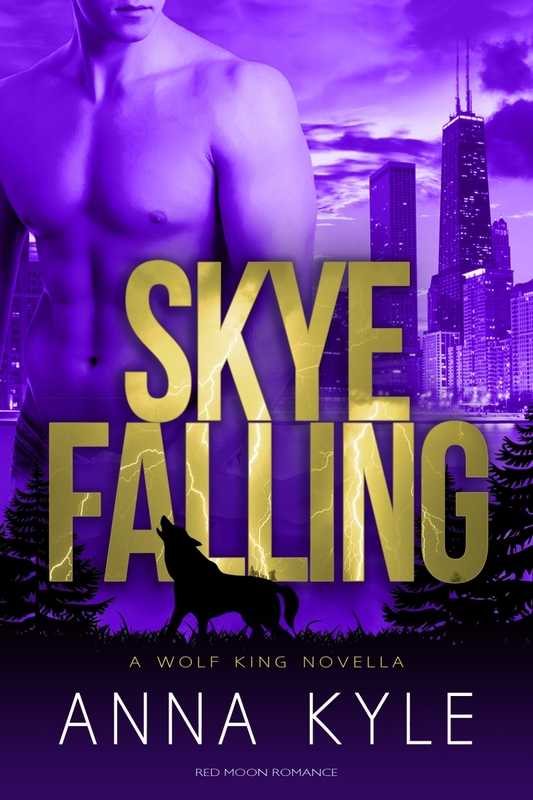 The cover for my debut novella SKYE FALLING is official! I’m bouncing in my chair as I type this. It’s sooooo pretty. And hot. And so pretty. Wheeeee! 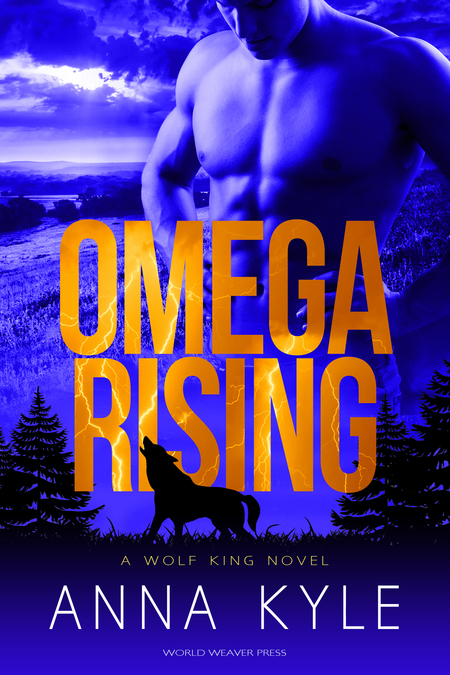 This morning I saw my publisher changed the placeholder cover on GoodReads.com from the Coming- Soon-cup-of-coffee to THE COVER! !